Japan House was designed by Jack Baker from architectural firm, Isaksen-Glerum Wachter. Located in Urbana, this academic building was completed in 1964 and renovated in 1998. 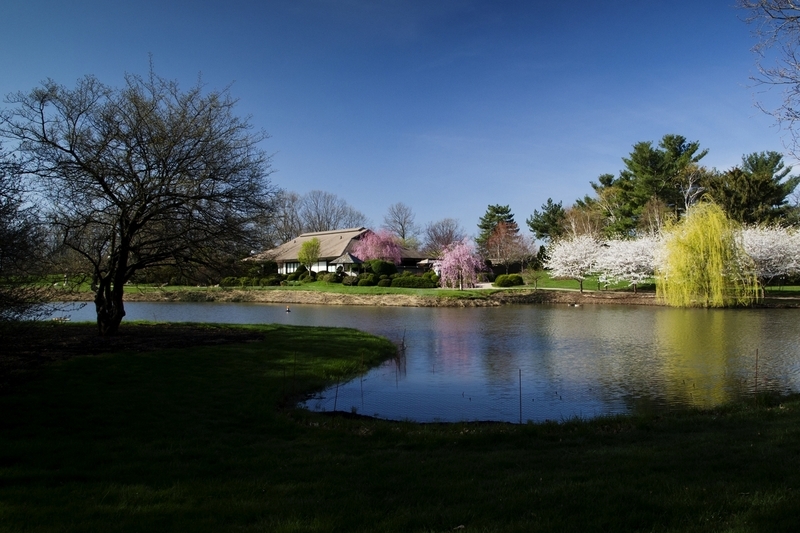 The history of Japan House can be traced back into 1964, when Shozo Sato who was an artist-in-residence at the Krannert Center for Performing Arts began to teach serious of courses related to the arts and culture of Japan. He tried to reform this place so that the physical setting is related to the Japanese culture. After the reconstruction of the campus, this house was lost and abandoned. In order to provide a permanent place for education, many donors contributed lots of funds and help to rebuild this environment. They dedicated to reconstruct traditional Japanese styled house with three authentic tea rooms surrounding a large class and activity room. 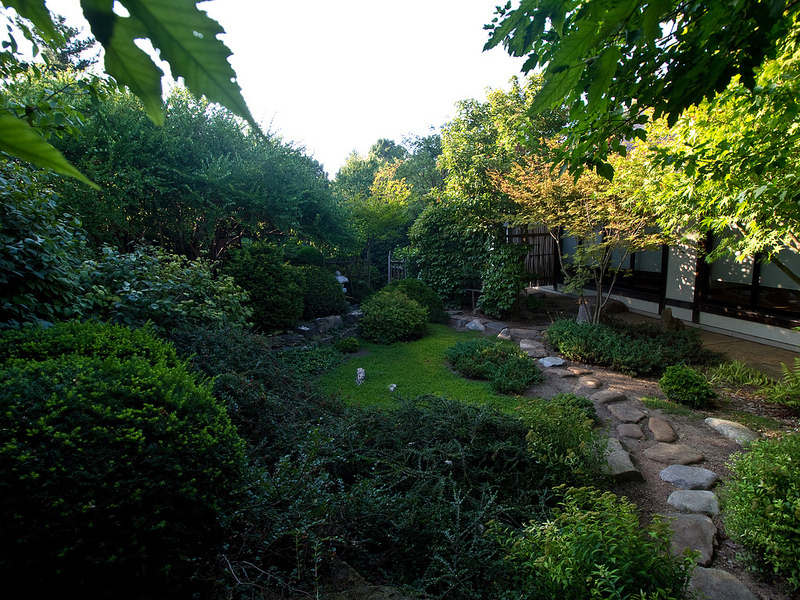 Around the house, there are a Japanese tea garden and a Zen style rock garden for people to relax and enjoy. The main goal for the Japan House is to construct Japanese traditional housing type and spread Japanese culture on campus. Being the director of this construction program, Kimiko Gunji wanted to build a permanent house for both relaxation and academic purpose. The main building contained a large class room and three tea room for various activities. 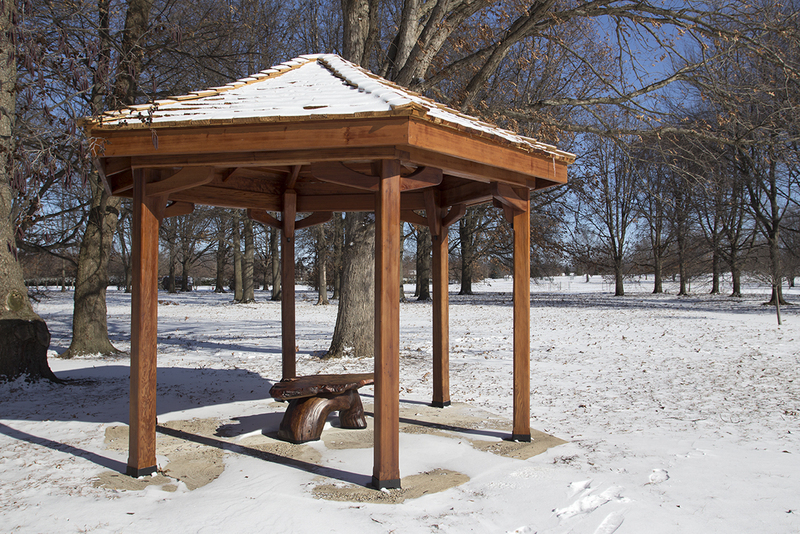 It also contains a Japanese traditional garden outside, which provides place for recreation and ongoing events. Recently, this house is mainly used for academic teaching for University of Illinois students as well as community members. There are two courses provided in that house, which are chadao and Japanese Aesthetics. Through these courses, people could learn more about Japanese traditional culture and philosophy. The building type is Japanese traditional house. The main purpose for this house is to spread Japanese culture and conduct various courses related to it. The designed urged to represent local people what Japanese house looks like. Inside the room, it contains a large class room and activity room with three tea rooms surrounded by them. These authentic tea rooms were designed for teaching chado course for students. Students here could learn more about the Zen aesthetics and philosophy, as well as special rituals and equipment for serving a bowl of tea. There is also another course that teaches students how Japanese aesthetic can be applied to their own investigations and practices as students in various cultures and disciplines. Besides spreading Japanese culture and philosophy, these courses are intended to help people understand the differences between various cultures and the way to use different standards to understand our surrounding. 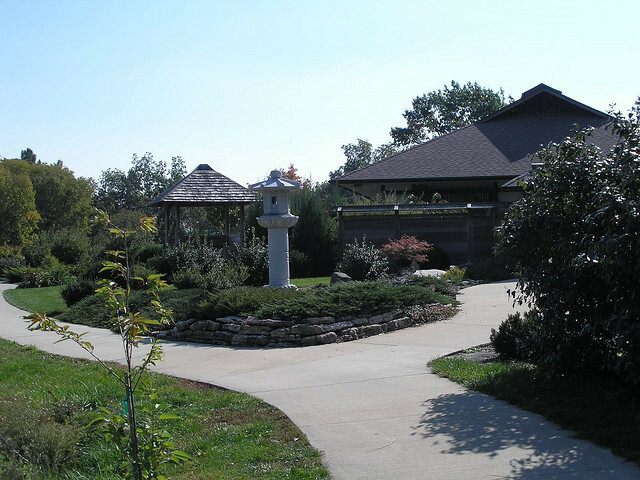 Outside the main building, there are a Japanese tea garden and a Zen style rock garden. These places not only provide people enjoyable environment for entertainment, but also support different ongoing projects and events. In 1967, IGW Architecture firm was established with emphasis in architecture, planning, and interior design. This firm encourages the client to play an important role in the architectural process because they believe that the client’s ideas will bring out the best in planning and design. As a smaller sized firm, clients are tended to on a more personal level but the firm does have certain engineering, construction, and design consultants. With professional integrity and architectural excellence as their main focuses, over 1500 projects have been completed in the firm’s history, each with its own special characteristics. This firm begins every project differently to ensure no design is similar to another. Currently, IGW architecture is working on the Fine & Applied Arts addition to Parkland College with completion being sometime late summer of 2014. 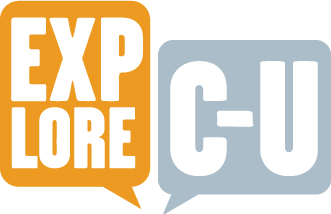 Justin Brown and Xiaodong Chen, “Japan House,” ExploreCU, accessed April 20, 2019, https://explorecu.org/items/show/283. "Literature of the Enlightenment Era: FYI: Tea Ceremony at Japan House for Disaster Relief. "Literature of the Enlightenment Era. N.p., n.d. Web. 16 Nov. 2013. "Profile." Isaksen Glerum Wachter . LLC. N.p., n.d. Web. 16 Nov. 2013. Travers, Katie. 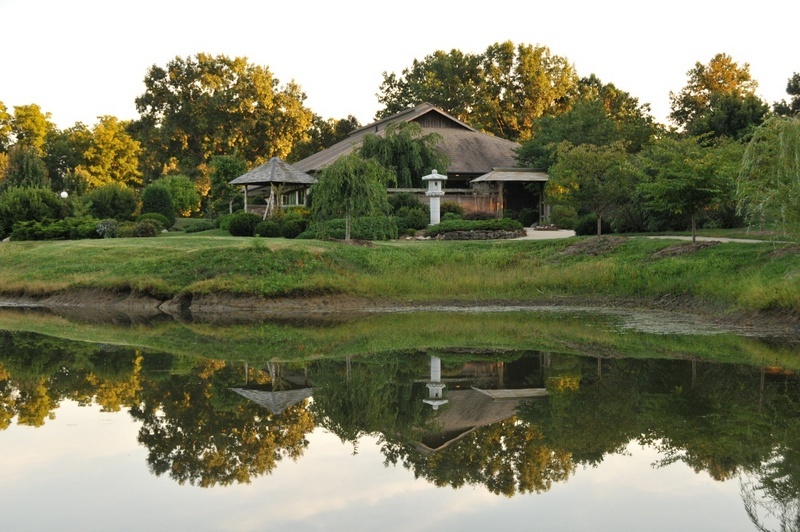 "Japan House offers cultural awakening: Home." The Daily Illini. N.p., n.d. Web. 16 Nov. 2013. "Visit » Japan House University of Illinois Urbana-Champaign." Japan House. University of Illinois College of Fine and Applied Arts, n.d. Web. 16 Nov. 2013. “Japan House – First Floor," ADA Accessibility Information, accessed November 10, 2013, http://www.fs.uiuc.edu/ada/0354Plan1.html.